Single-hulled tankers (SHT) are more likely to pollute the sea than double-hulled tankers when they have accidents, as in the case of the latter, both hulls have to be penetrated before there is any possibility of oil escaping. Due to the additional environmental risk involved in operating single-hulled tankers, these vessels have been banned from carrying heavy grade oil to and from European ports. Since 2005, at the request of the European Commission, EMSA has been involved in the monitoring of SHTs in European waters. Initially this was undertaken through a pilot project, and since 2009, all SHTs operating in European sea areas have been monitored. Warnings are sent to Member States in order that they can verify the cargoes carried by SHTs entering their ports. Between December 2008 and April 2011, the number of SHTs active in European waters dropped from 486 to 198. Monitoring the enforcement of international rules by ships can be strengthened by making fuller use of the new tools available to control shipping traffic, e.g. the Automatic Identification System. HELCOM/EMSA project on monitoring the banning of carriage of heavy grade oil in single hull tankers (Single Hull Tanker Project) exploits the national and regional traffic monitoring systems of the Baltic Sea countries and EMSA database systems as well as the Paris Memorandum of Understanding Secretariat list of banned vessels by the HELCOM Automatic Identification System (AIS). The pilot project started in 2005 and participating countries are: Denmark, Sweden, Finland, Estonia, Latvia and Norway. Once the system is put into full operation (2007) the project will become an ongoing application project. The remaining HELCOM countries have been invited to join the initiative. 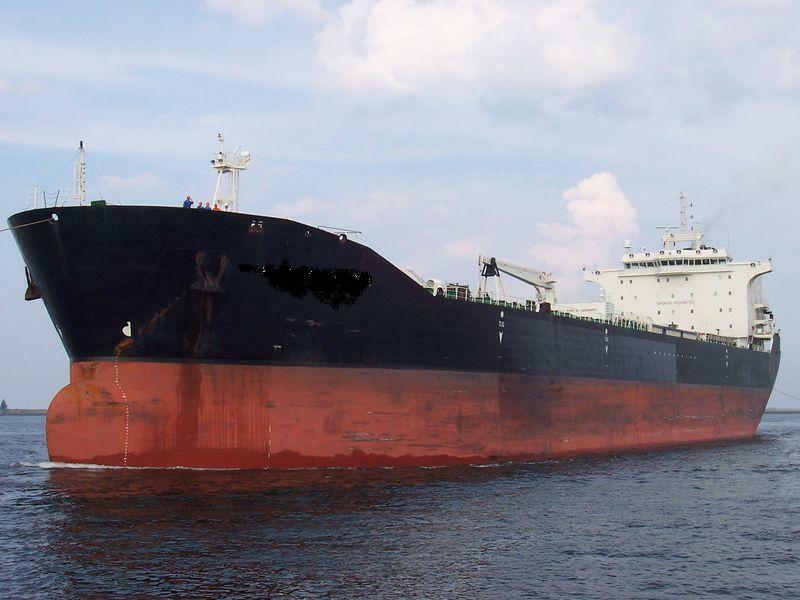 The project objective is to monitor compliance with the provisions of the amended Annex I of the MARPOL Convention and Regulation (EC) No 1726/2003, regarding banning the carriage of heavy oil in single hull tankers, which entered into force as from 5 April 2005. Detection by the countries' shore-based AIS infrastructure vessels bound for or leaving the ports of the countries and also vessels transiting through waters along their coasts, by exploiting the list of single hull tankers which are banned from carrying heavy grade oil. The list has been drawn by EMSA and is based on information from the Paris MoU Secretariat, classification societies, EQUASIS, GISIS, Lloyd's Register Fairplay data, etc. If a single hull tanker is detected, investigation by the competent authorities whether she is carrying heavy grade oil. Information on cargo is obtained through the national databases of the countries or through VTSs (that interact with the vessels). Forwarding the results from the country that first conducts such checks to the others along the route.